From Crowded Coop. 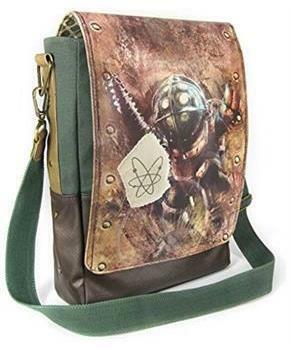 This Bioshock themed messenger bag features a large graphic of a Big Daddy. Other details include a Sinclair Solutions canvas patch. 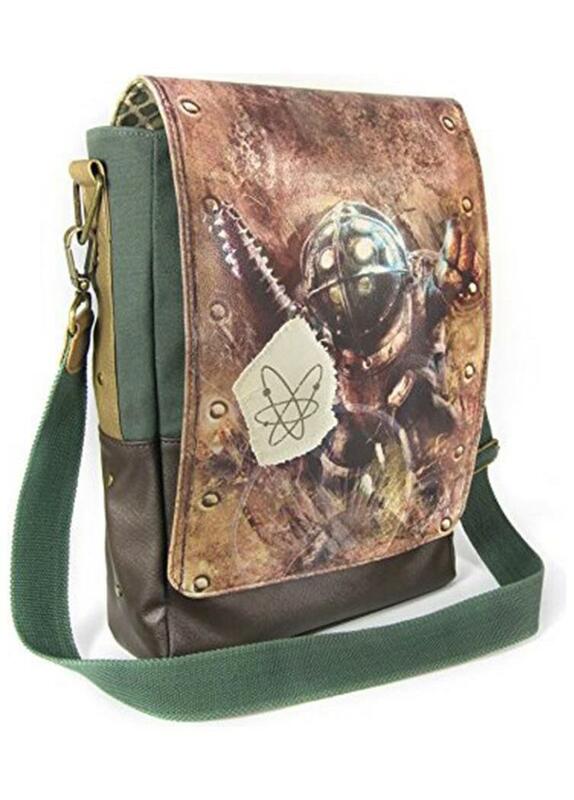 Messenger bag features a padded laptop pocket and measures 10"L x 14"H x 3.5"W.
This Bioshock themed messenger bag features a large graphic of a Big Daddy. 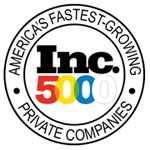 Other details include a Sinclair Solutions canvas patch. 10"L x 14"H x 3.5"W messenger bag.